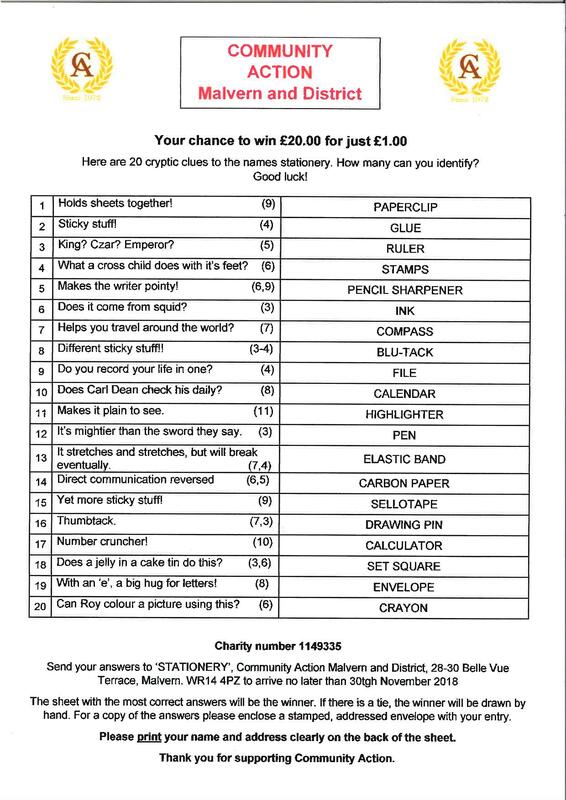 The winner of the Stationery Quiz is Mr L G Miles who wins £20 cash. The answers are available below. The next Quiz is based, seasonally, on Pantomimes. Oh yes it is!! And that will run until 31st January 2019. Image courtesy of paperchase.co.uk via pinterest.